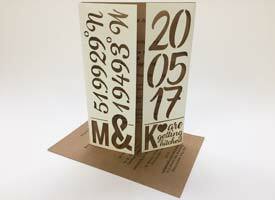 Design and create bespoke laser cut wedding invitations and stationary. 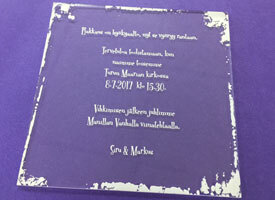 We can make wedding invitations from card and paper, wood and acrylic using cutting and engraving. 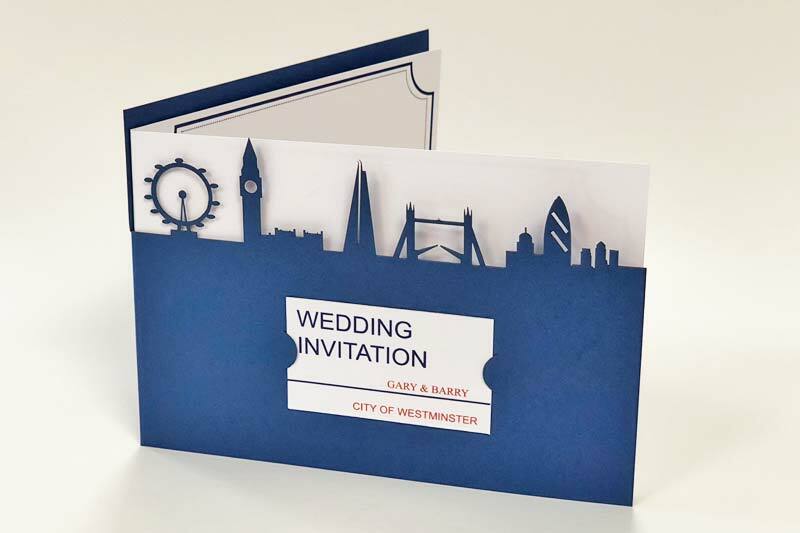 We find that incorporating printing and laser cut embelishments is a fantastic and more cost effective way to produce your wedding invitations. You can send us your printed cacrds for laser cutting or we can outsource the printing for you. See more below. Do you need help with your digital work? We can help with that also by turning your designs into a vector graphic. Other laser cut wedding ideas: Custom laser cut wedding invitations, engraved personalised table place name tags, cake toppers and even bespoke laser cut confetti. Get in touch to discuss your ideas. Card and paper cuts extremely accurately with high detail. You can supply us with your pre-printed cards to add laser cut embellishments to or we can outsource the printing for you with our local supplier to save you time and hassle. 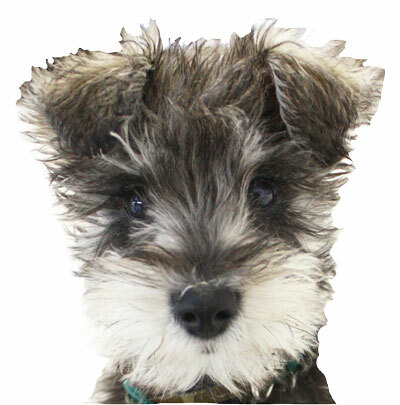 We can supply a large range of textured and patterned card with embossed folds lines. 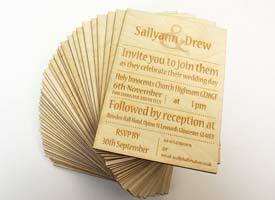 As well as laser cut wedding invitations we can also also offer wooden engraved invitations on high quality birch plywood. The wooden invitations can be cut to any shape and size. In addition to the invitations we can also cut and engrave 1.5mm plywood wedding name place setting tags, table numbers and any other wedding accessory ideas that you can dream up. Looking for something modern and unique, how about using classy clear acrylic, bling mirror acrylic or funky coloured engraved acrylic laser cut wedding invitation? 3mm acrylic is the ideal thickness with a balance of strength, weight and cost. Acrylics can also be used for making table name place tags and table numbers. Take a look at some of our previous work for examples of wedding invitations. Congratulations on your upcoming big day! We hope we can help you turn your design ideas into a reality!